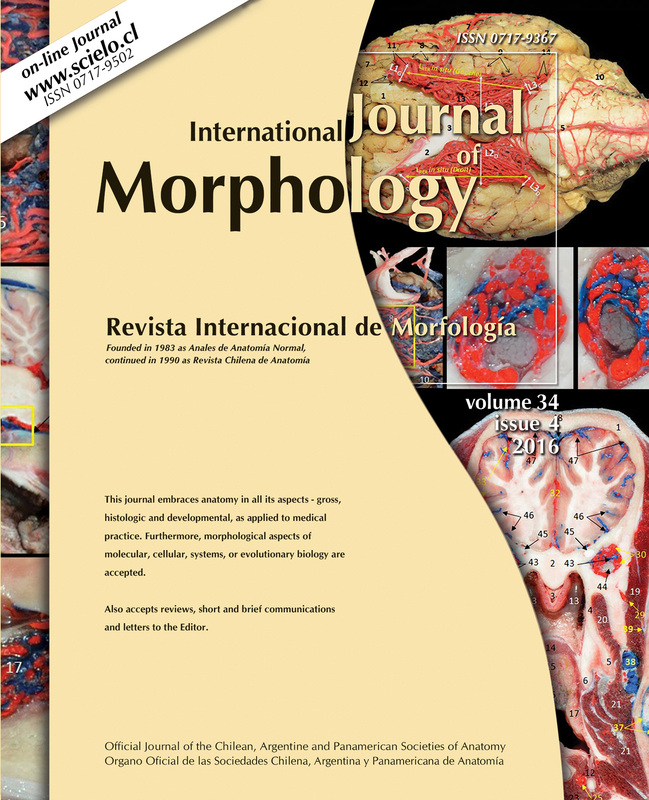 In literature it is established that the iris musculature consists of striate muscle fibers in birds while in mammals it consists of smooth muscles. 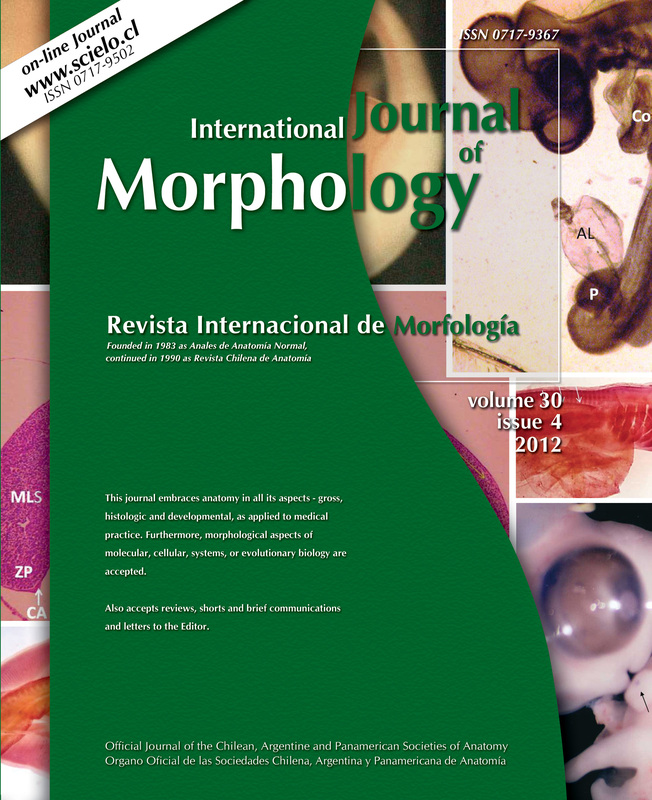 Some authors report the presence of smooth muscle tissue also in the iris of some species of birds. 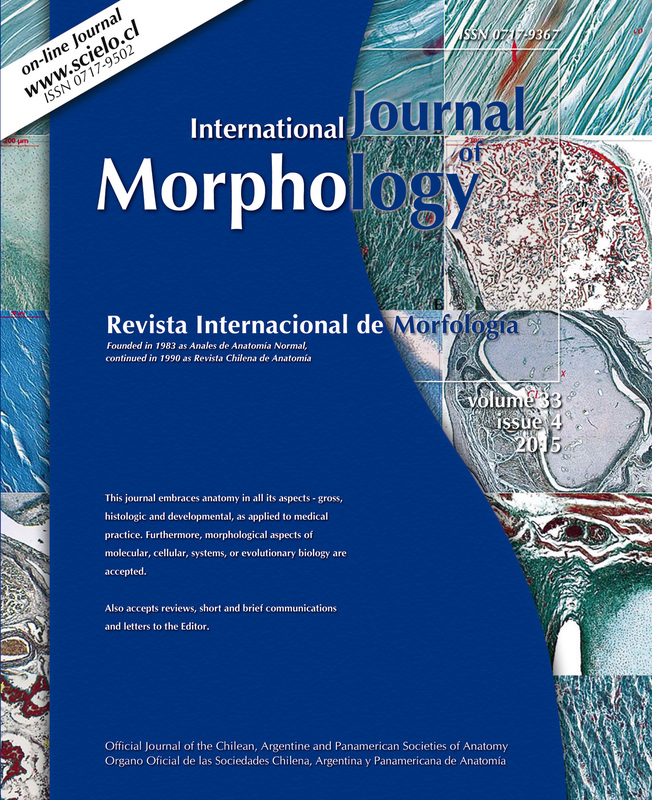 In the present study we report on the iris muscle tissues (type of tissue, direction and mean diameter of muscle fibers or cells) in five species of Accipitriformes (diurnal raptors) and four species of Strigiformes (nocturnal raptors) because they show different way of life depending of their predatory behavior. 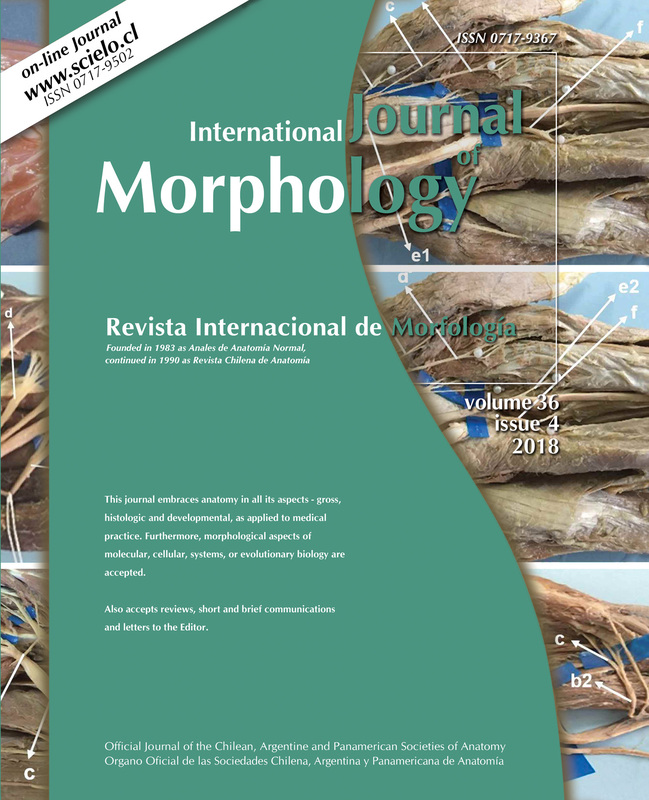 This morphological study was carried out from raptors died or euthanized at the Wild Life Rescue Centre of Sea and Water birds in Livorno (Italy). 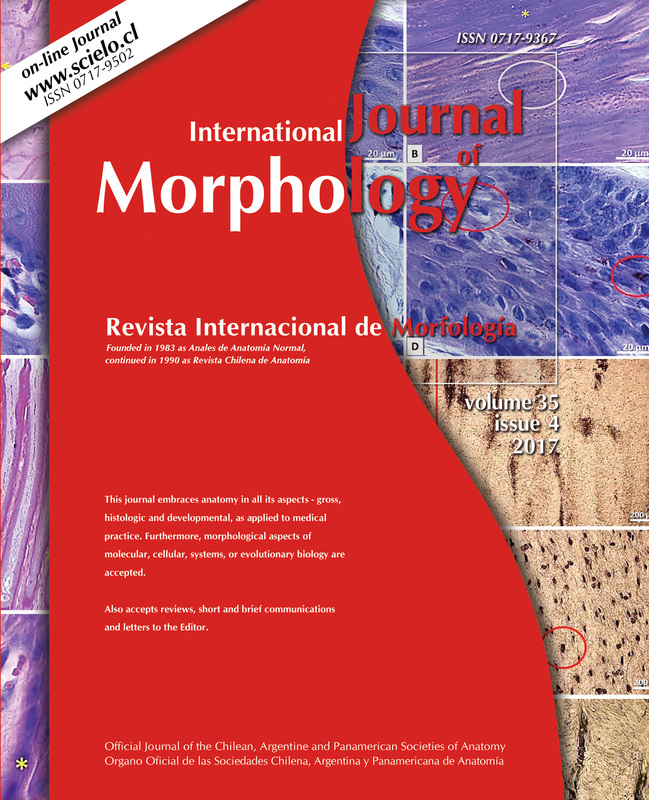 From histological examination of iris serial radial sections we find both striated and smooth musculature even if with marked differences among analyzed species, not directly correlated with diurnal or nocturnal lifestyle. Striated fibers are always present, mainly with cross direction, throughout the iris stroma, while the histological differences concern the smooth cells. Indeed, harrier and sparrow hawk (Accipitriformes) and great horned owl and little owl (Strigiformes) show a compact layer of cross smooth muscle cells throughout the iris stroma. In the other species analyzed smooth muscle cells are slightly detectable as scattered or not detectable. Since the cross smooth muscle tissue allows to maintain a myotic state for extended periods of time, our results might be correlated more to the predatory behavior than the taxonomic order. 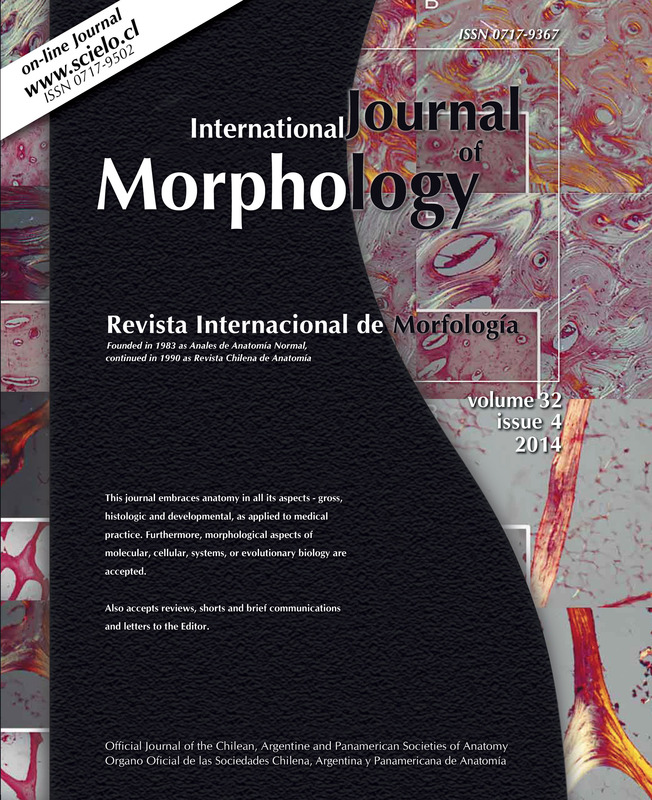 KEY WORDS: Iris; Striated musculature; Smooth musculature; Morphology; Raptors. 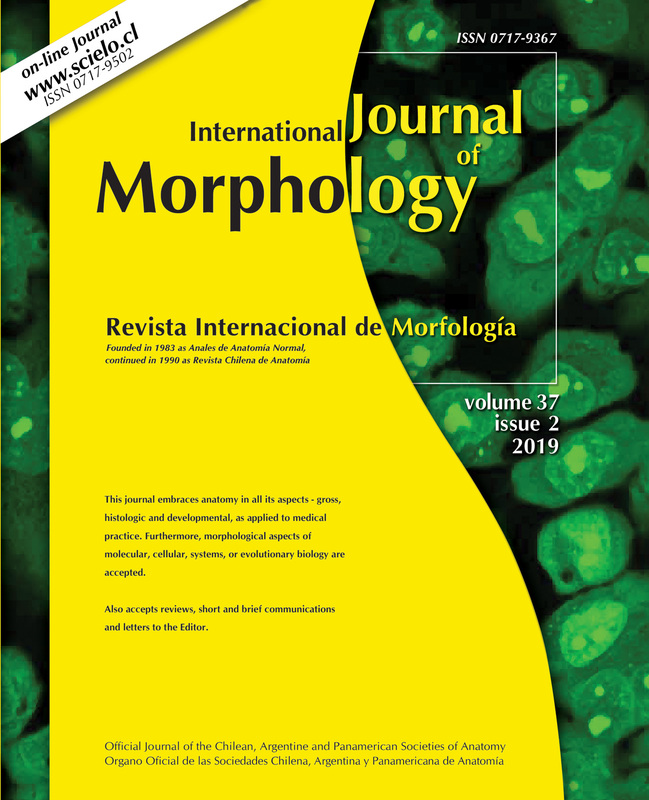 COLI, A.; STORNELLI, M. R.; BARSOTTI, G.; CECCHERELLI, R.; GIANI, E.; LENZI, C. & GIANNESSI, E. Morphological study of the iris musculature in diurnal and nocturnal raptors. Int. J. Morphol., 34(2):503-509, 2016.